Can Liverpool complete their Cinderella run against Real Madrid in Kyiv? Here we go! 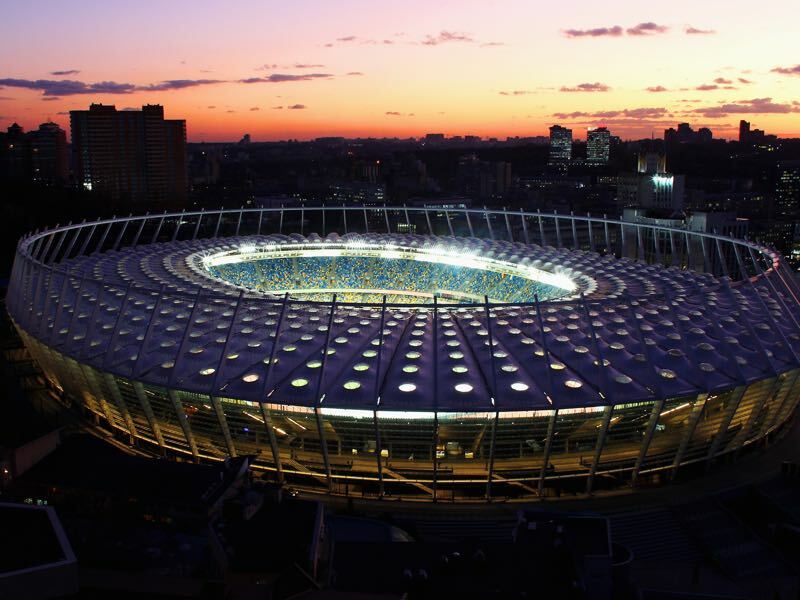 The European club season concludes this Saturday with the main event in Kyiv. 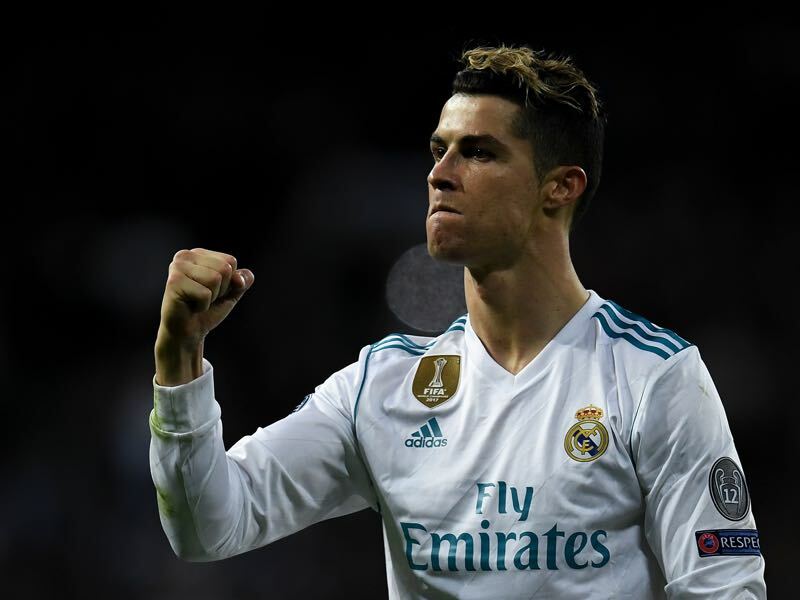 Football royalty will come out to play on Saturday as 12 times European Cup/Champions League winners Real Madrid will clash with five times European Cup/Champions League winners Liverpool. 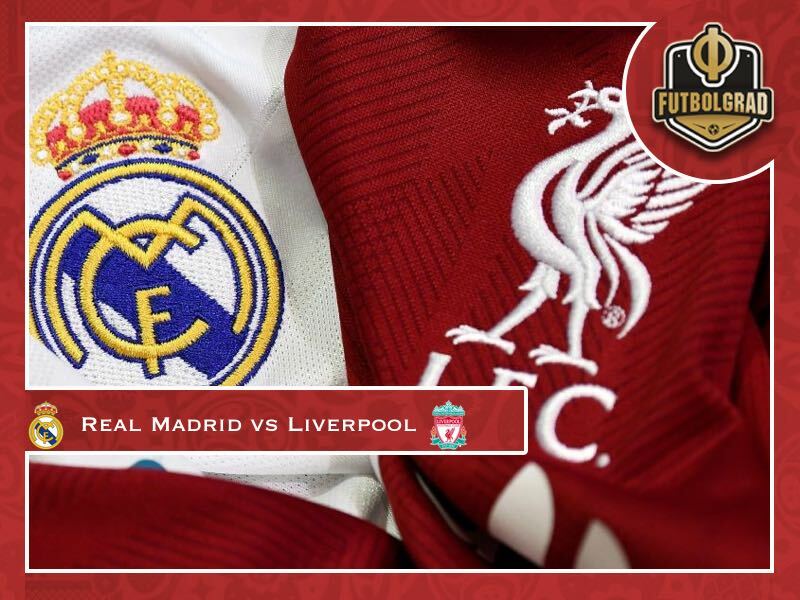 Although both sides have plenty of European history, and rightfully claim to be part of Europe’s elite, the Champions League final also has a distinct feeling of a favourite club (Real) coming up against a Cinderella story (Liverpool). Both, of course, have been here before and Real Madrid have only lost three of their 15 final appearances including the 1981 final against Liverpool. Record champions Real Madrid have been widely considered the favourites going into this final. Having won the competition, the last two years Los Blancos now want to write history by winning a hat-trick of European titles. It would further cement Real’s place as biggest club among all of Europe’s giants. Meanwhile, Jürgen Klopp’s Liverpool have been one of the most exciting Cinderella stories in this year’s competition. Europe, in fact, may not have seen exciting football displayed by Liverpool since Borussia Dortmund, coached by Jürgen Klopp, stormed to the 2013 final at Wembley. Once their Dortmund were brutally stopped by an efficient Bayern München side coached by Jupp Heynckes – that fate could have awaited Klopp once again this year, but Bayern failed to make their chances count against a Real Madrid side that seemed out of depth at times against Bayern. Like Bayern five years ago, however, Real Madrid has been deadly through its efficiency. The Spaniards have sparkled on occasions but have also been poor at times. At the same time, there is a deadliness about Real Madrid – an ability to go into an extra gear when the goings get tough. Based on poor results it feels that Liverpool could complete their magic run and win the title in Kyiv. It would be the ultimate justice to Klopp and his attacking football. But what will happen when Real Madrid buckle in and break down a Liverpool side that beyond the attacking three – Mohamed Salah, Roberto Firmino and Sadio Mané – lacks world class? Klopp like no-one else will be able to prepare his side for difficult periods in the game. Unfortunately, his colleague on the other side – Zinedine Zidane – can do the very same. Zidane will be aware of LFC’s attacking tornado and with the experience of the last two titles would be likely react very differently than the likes of Roma and Manchester City should Real go down by a goal early on. Hence, while the football romantic will hope that Liverpool will stop Real’s march to destiny, the football realist knows that Real will be favourites and likely win the title. But thankfully football is not all about mathematical choices and rational decisions. Hence, LFC have a real chance to torpedo Real’s destiny as everything is possible in 90 minutes of football. Cristiano Ronaldo was almost not needed in the two legs against Bayern München in the semifinal. The Portuguese forward was taken entirely out of the game by Bayern’s defence. Only once did Cristiano shoot on goal but his goal was waved back due to him being offside. Nonetheless, it is difficult to look past Cristiano Ronaldo when it comes to Real Madrid’s key players. The 33-year-old Portuguese forward has been once again phenomenal in the UEFA Champions League this season. His bicycle kick against Juventus was the most spectacular of the 15 goals Cristiano Ronaldo has scored in his 12 Champions League games this season – one goal every 72 minutes. Mohamed Salah is Liverpool’s answer to Cristiano Ronaldo. In fact, the Egyptian striker may have broken into the echelon of the world’s very best players. The 25-year-old Egyptian has scored 32 goals in 36 Premier League games (one goal every 91 minutes) and has taken England by storm. 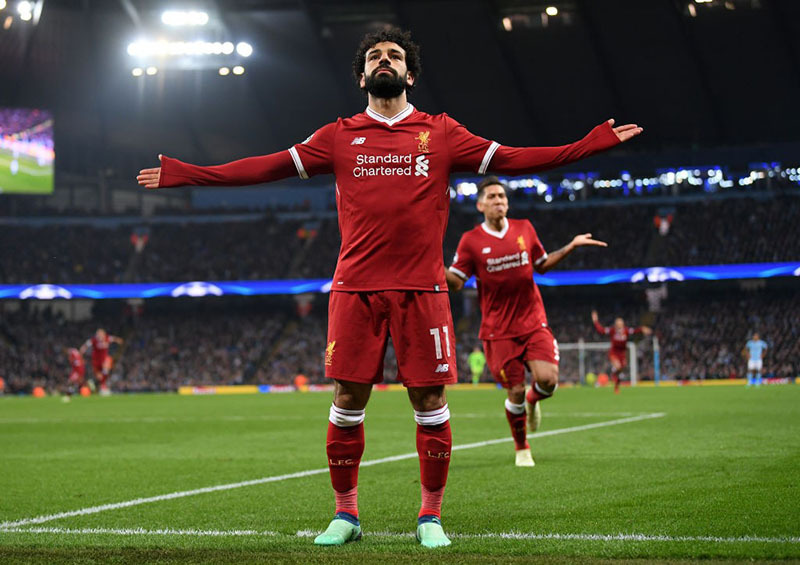 Based on this season’s stats the Egyptian can rightfully claim a spot among the very best players in the world but to crown his season – he has also scored ten goals in 12 Champions League matches – Salah needs to win the Champions League. The Champions League crown could see the Pharaoh emerge as the true heir of Lionel Messi’s and Cristiano Ronaldo’s throne. The sides have met on five previous occasions, all in the European Cup, with Liverpool winning three of those fixtures and Madrid two. The English club have scored six goals; Madrid have managed four. The teams last crossed paths in the 2014/15 group stage, with Madrid winning both games with Karim Benzema scoring twice and Ronaldo once in the first, a 3-0 away win. Last season, Madrid became the first side to make a successful UEFA Champions League title defence. They were the fifth reigning champions to return to the UEFA Champions League final the following season, and the first team to retain the European Cup since Milan (1989, 1990). No members of Liverpool’s squad have previously played in a UEFA Champions League final. The Reds’ last European final was a 3-1 loss against another Spanish side, Sevilla FC, in Basel in the 2015/16 UEFA Europa League. Simon Mignolet, Nathaniel Clyne, Dejan Lovren, Alberto Moreno, James Milner, Emre Can, Adam Lallana and Roberto Firmino all started that match at St. Jakob-Park; Jordan Henderson was an unused substitute. Jörg Schmadtke – Can he turn die Wölfe around?